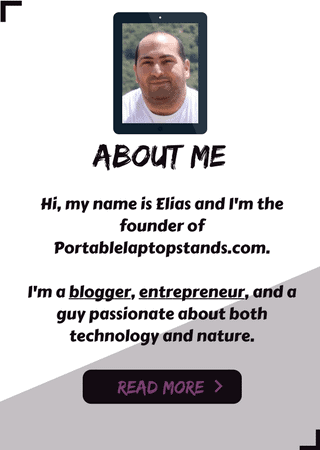 My Cosmos Multi Angle Laptop Stand Review. Cosmos is a huge Amazon seller with so many different products. 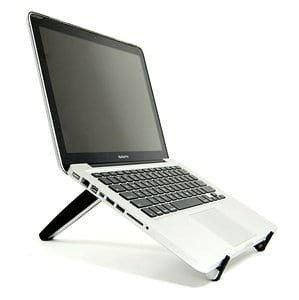 However, in this review, we’re going to focus particularly on one product, and that is their Cosmos Hard laptop stand. 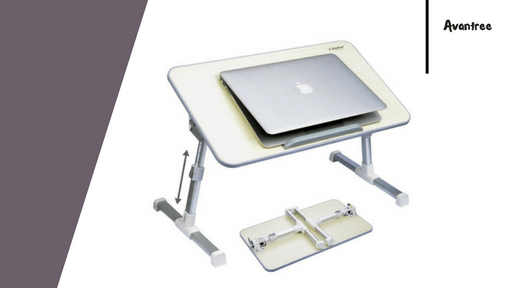 This stand is very simple and really has just one functionality: To hold your laptop in place and give it an angle, thus, adjusting the height of the screen so you can look at it from a better position. Read all the 560+ customer reviews on Amazon here. 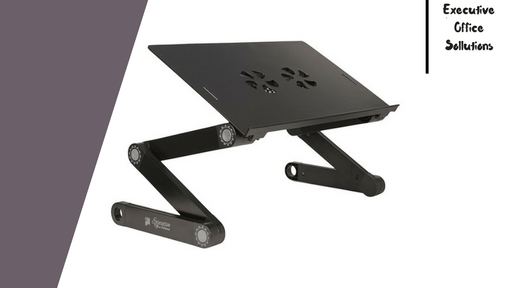 Quite simple and basic if you ask me, but if all you want is to adjust the height of the laptop to match the level of your eyes, then this stand with a price point of only around $15 could be a fine bargain for you. Very small, lightweight & portable. Very easy to setup and unfold. Basic and minimal, but functional. Many customers have complained about it being unstable and not steady as it should be. Many reports from customers that it has collapsed while working on medium to heavy weight laptops. Doesn’t fit all laptop/MAC sizes. So if you only want an affordable laptop stand that’ll enable you to have a more ergonomic working environment for your laptop, with a little height adjustment functionality, highly portable and lightweight, and you’re not planning on heavy use of the laptop (Such as watching videos, casual networking, delivering power point slides in a class, etc), then this stand could be perfect for you. 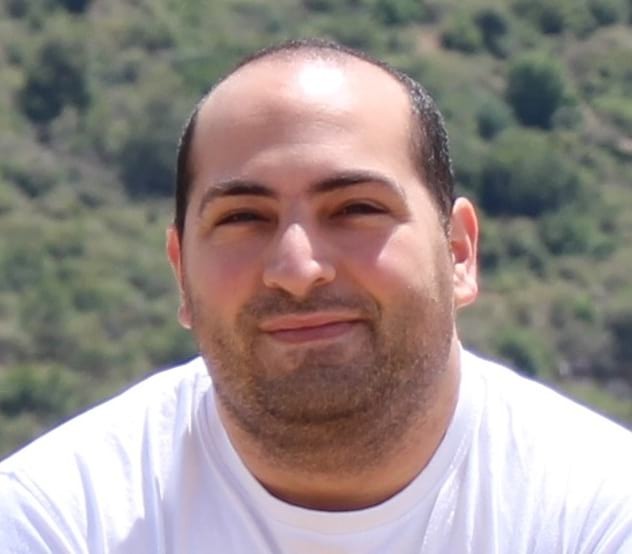 If you’re the type of people that aggressively use the laptop, such as: Writing, gaming, business, etc. Then this stand won’t be able to give you the freedom and the security for the laptop that you deserve. I would advise you to look elsewhere. Occasions/Purpose: Casual Use, Watching Videos, Delivering Presentations.